Add them to your buddies. We’ll let you know when they go out sailing. Browse available trips and apply to your favorite ones. 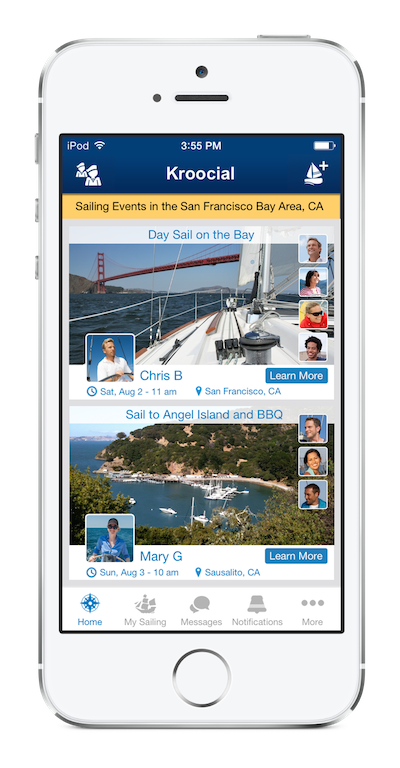 Keep track of upcoming trips and past sailing history. Post a crew request and sit back as crew applications come in. Notifications will keep you up to date on upcoming trips and events. 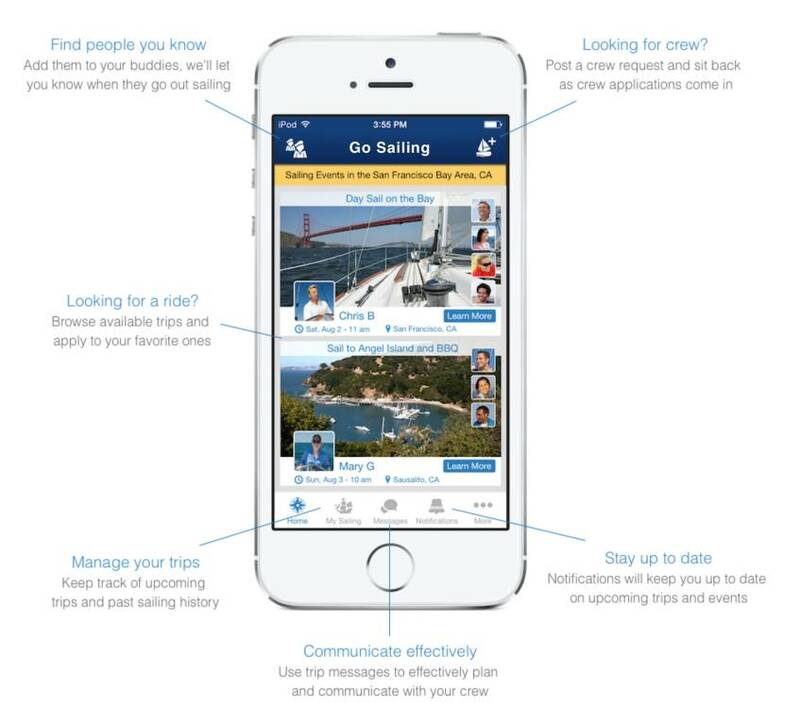 Use trip messages to effectively plan and communicate with your crew.